The Fiat 500 line-up has welcomed its newest addition, the 500X - the new compact cross-over that marks the latest evolution of the little 500. With seating for five, the Fiat 500X delivers technology, safety and functionality to the rapidly expanding small cross-over segment. The Fiat 500X offers more than 60 standard and available safety and security features, including Forward Collision Warning-Plus, LaneSense Lane Departure Warning-Plus, Blind-spot Monitoring and Rear Cross Path detection. 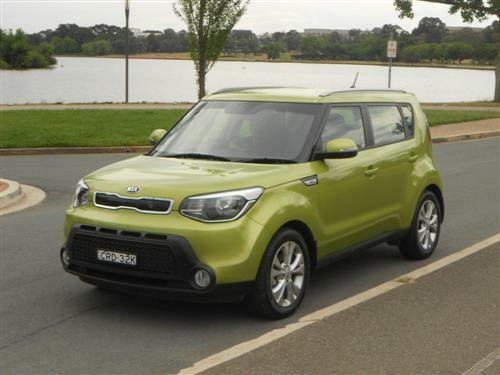 Electronic stability control (ESC) with Hill-start Assist and electronic roll mitigation is standard on all models, as are a reversing camera and seven air bags. Equipped with technology and convenience, the Fiat 500X is available with features like Uconnect 6.5 radio with a 6.5-inch high-resolution touchscreen and navigation, Bluetooth streaming audio, a 3.5-inch colour thin-film transistor (TFT) cluster display and Keyless Enter ‘n’ Go. The all-new Fiat 500X was designed at Centro Stile in Turin, Italy, where designers leveraged the character and features of the Fiat 500 into a larger and more mature package. On the exterior, design elements like double headlamps, a trapezoidal nose, the signature “whiskers and logo” face and the rounded clamshell bonnet pay homage to the original Cinquecento. The purposeful and distinct Italian design carries through to the interior with clever storage, body-colour instrument panel, a circular cluster display and iconic door handles. The Fiat 500X is available in four trim levels: Pop, Pop Star, Lounge, and for a more athletic look, Cross Plus - featuring unique front and rear fascia designs and Satin Chrome accents for a distinct, aggressive appearance. The Pop and Pop Star 500X features Fiat’s 103kW 1.4 Turbo MultiAir II, partnered with a six-speed manual gearbox or six-speed Dry Dual-Clutch Transmission (DDCT) in Pop, and DDCT as standard in Pop Star. Both are offered with front-wheel drive. 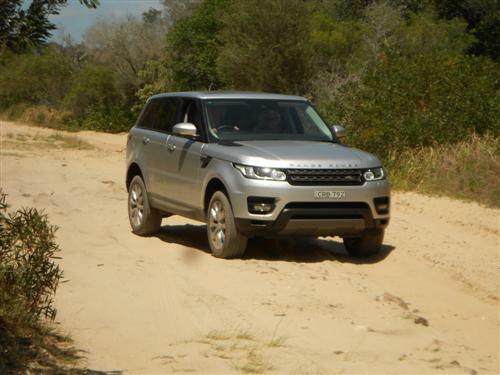 The Lounge and Cross Plus 500X are both powered by the 125kW version of Fiat’s 1.4 Turbo MultiAir II, paired with a ZF nine-speed automatic transmission, and both are offered with all-wheel drive. Built in the SATA plant in Melfi (Potenza) Italy, alongside the Jeep Renegade, the Fiat 500X made its debut at France's 2014 Paris Motor Show. 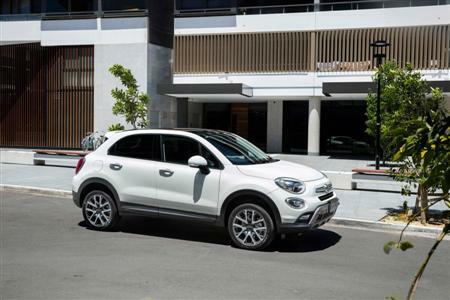 The all-new Fiat 500X is now available in Australia.